Barter Books : Alvord Douglas : On the Water. 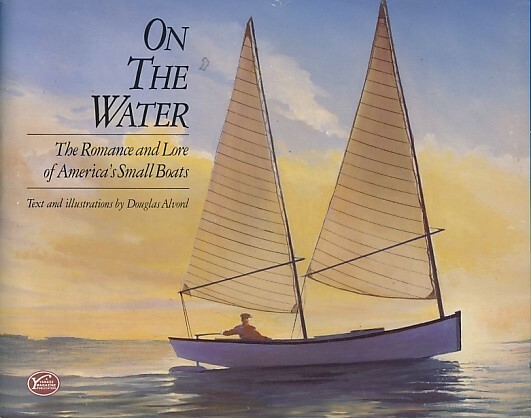 The Romance and Lore of America's Small Boats. 210 x 270 mm (8 x 11 inches) - 160pp.